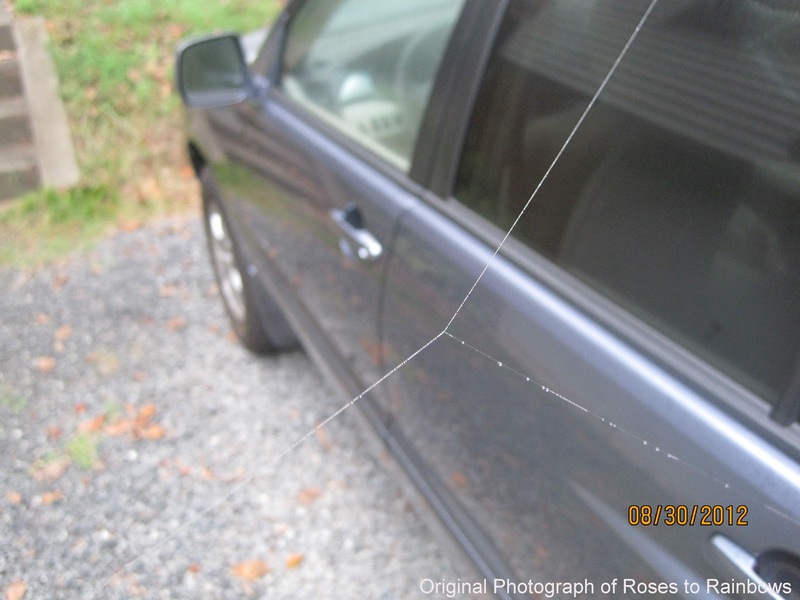 Thats rather amazing how many webs are in your area. The sure do fine work. As did you in capturing this art. Cheryl - While I will admit that some spiders are creepy (inside). Out in the yard where they are out of the way (I hate walking through a web), they are doing us a service of keeping some of the annoying pests down. These were just some of what was in our yard. 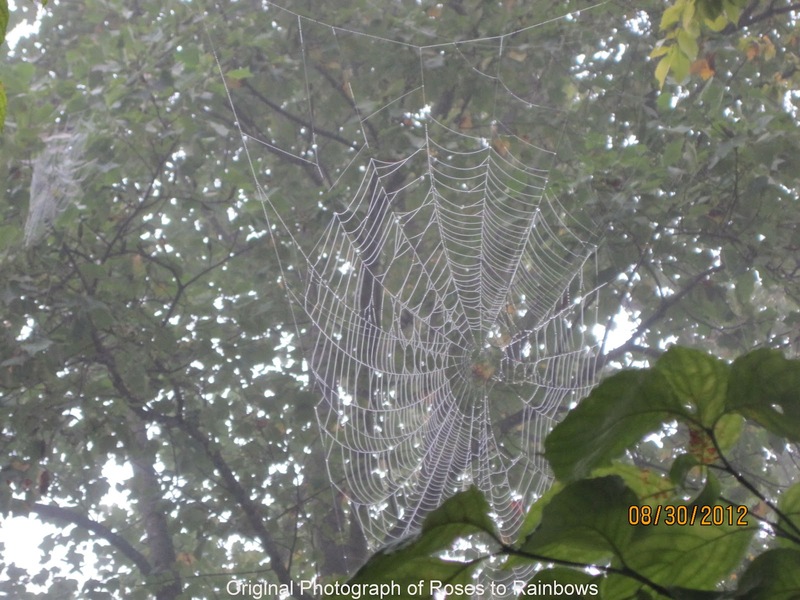 I imagine they are there more often than we notice since these were enhanced by the fog. Hilary- They do, and they work hard at it night after night. As long as I don't accidentally find a web, I'm fine with the extermination service they provide. Hi Linda .. spiders' webs are amazing aren't they ... 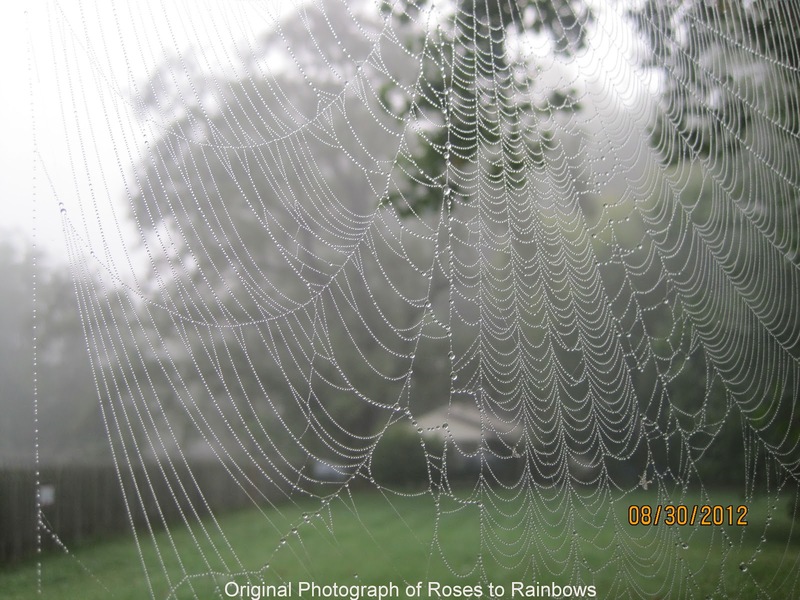 I love those dewy mornings - I'd prefer them hot and not with that chill in the air ..
Really beautiful. Some look like delicate lace. And the work! Can't say I've ever met a lazy spider. 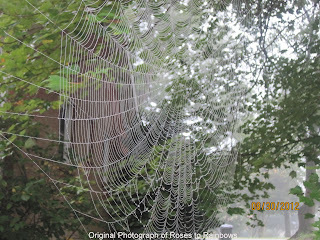 Hilary- It was a pleasant but foggy morning which made us notice the webs. We haven't had anything resembling a chill for a long time. 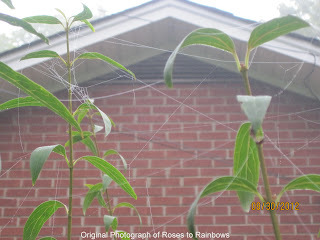 Babs- I'm not too fond of them indoors, outside their fine as long as I don't get tangled up in their webs. Yeah, that does happen sometimes. Jayne- They are most definitely not lazy. 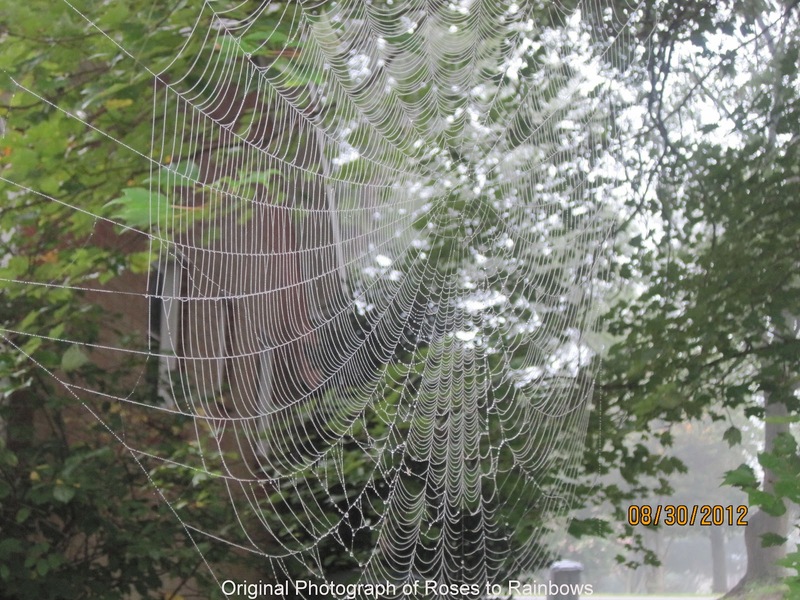 All the webs that morning represented many hours of work. Wow! 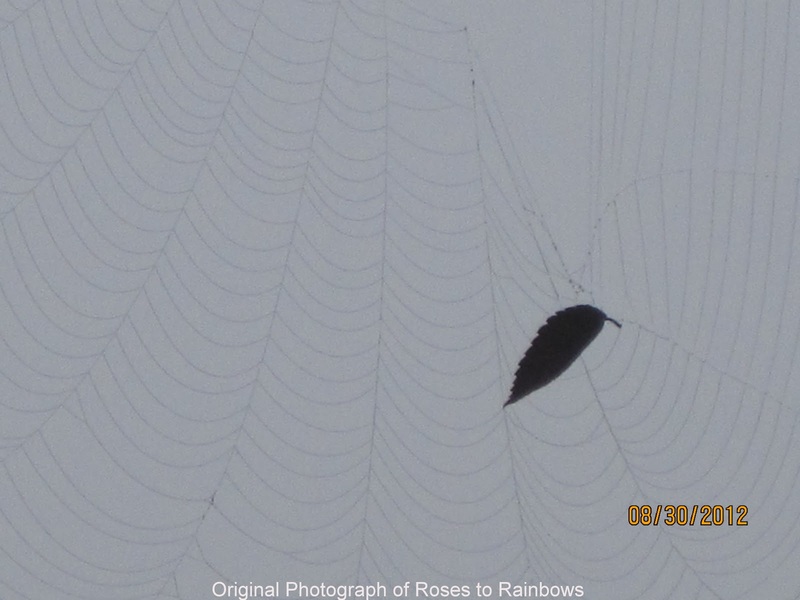 Those are absolutely stunning captures of spider webs. I really like the first two photos, because the web is so big and has so many drops on it.